Requiem Mass will be celebrated by Fr Ian Farrell at St Mary's RC Church, Clayton-le-Moors followed by Interment at Dill Hall Cemetery. 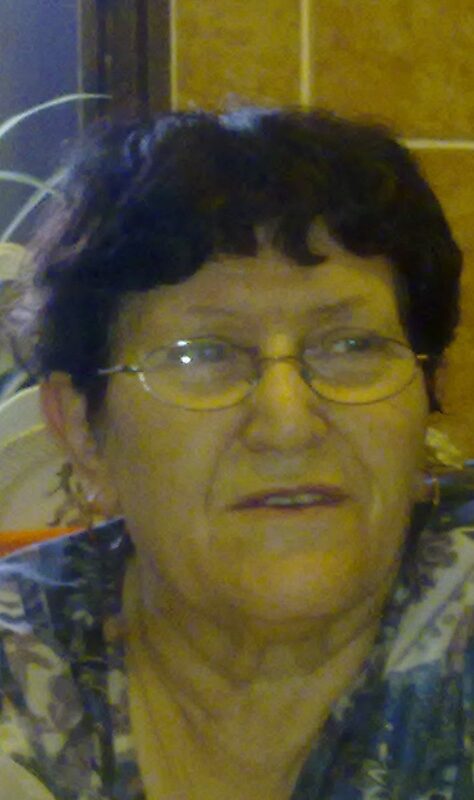 Mrs Antonietta Forte of Clayton-le-moors, formerly of Colletorto, Campobasso, Italy, passed away peacefully at home with her husband by her side on Thursday 4th April, aged 81. The dearly beloved wife of Giovanni, devoted mother and mother-in-law to Michael and Gill, Pasquale and Judy, beautiful Nan to Michael, precious sister to Maria who lives with family in Italy. Antonietta known too many as ‘Annette’ attended St Marys RC Church until her health deteriorated.